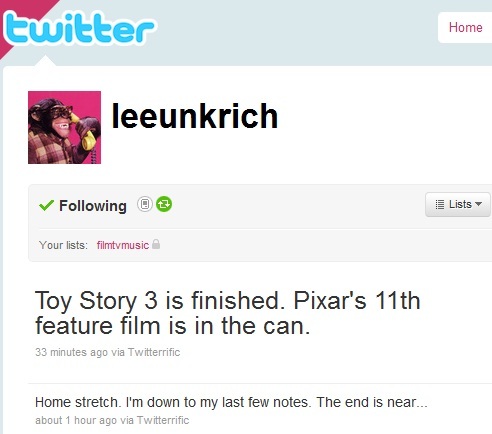 Lee Unkrich, director of Toy Story 3, today announced via Twitter that the film is now complete. 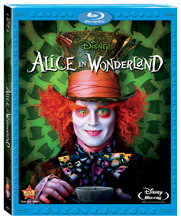 Look for it in theaters June 18, 2010. Created by Vancouver Film School student Juan Carlos Lopez through the VFS Classical Animation program. Available in stores June 15, 2010 for Xbox 360, PS3, Wii, PSP and DS. Stop motion meets classic video games. Check out this stop motion animation written and directed by PES. Awards won: 2009 Sundance Film Festival Winner; 2009 Audience Award, Annecy Animation Festival; TIME Magazine voted #2 Viral Video of the Year. 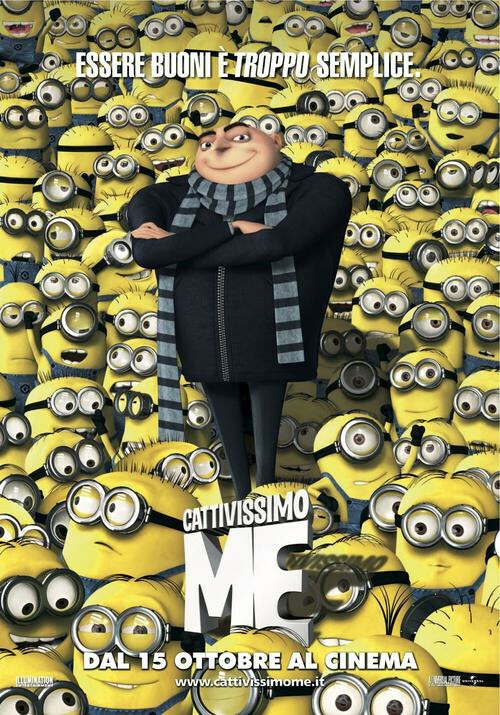 The long-rumored sequel is now official. 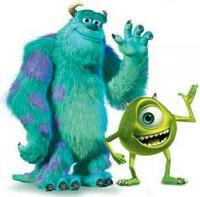 Monsters, Inc. will arrive in theaters November 16, 2012. Disney/Pixar also announced that Brave (previously known as The Bear and the Bow) will be released on June 15, 2012. So there you have it folks — Pixar’s lineup through 2012. This June we get Toy Story 3. Next summer we get Cars 2. And in 2012, for the first time ever, we’ll get two Pixar films in one year.